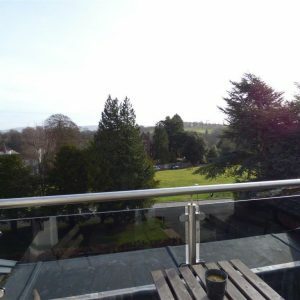 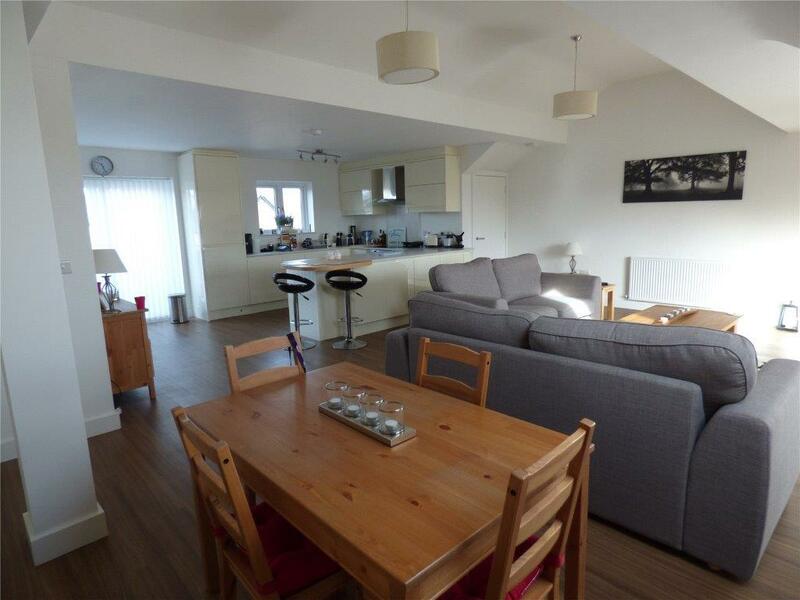 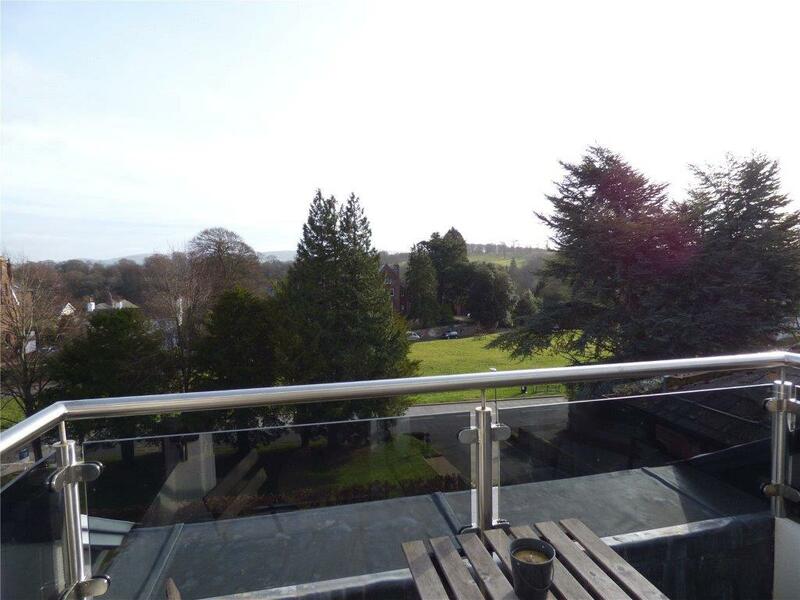 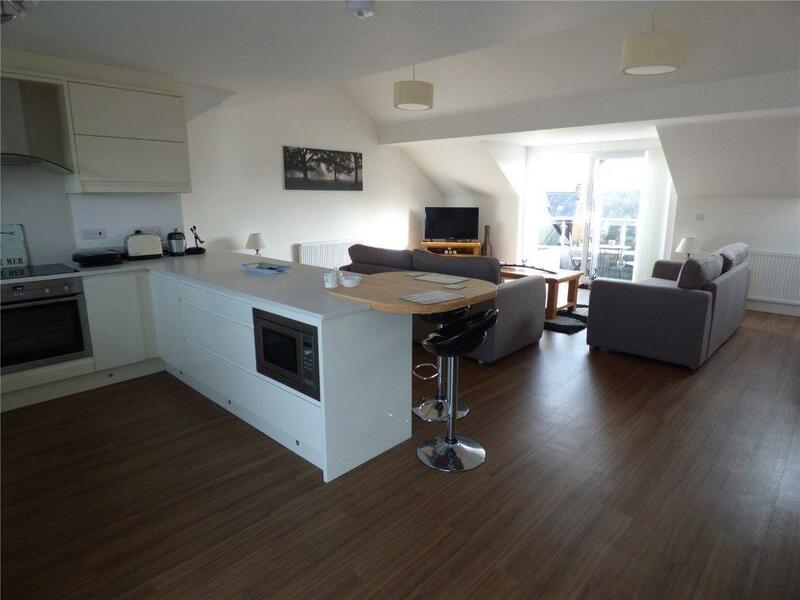 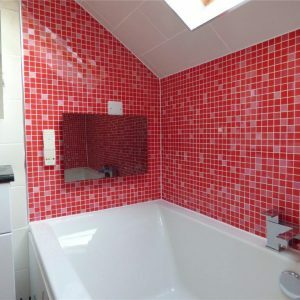 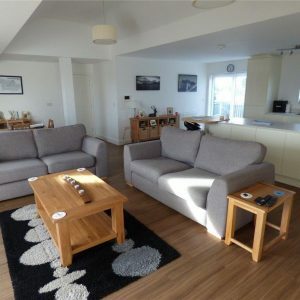 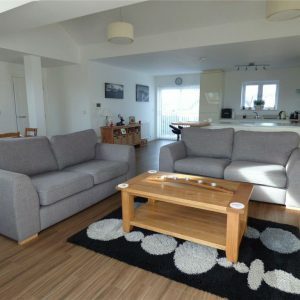 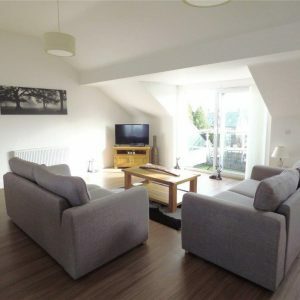 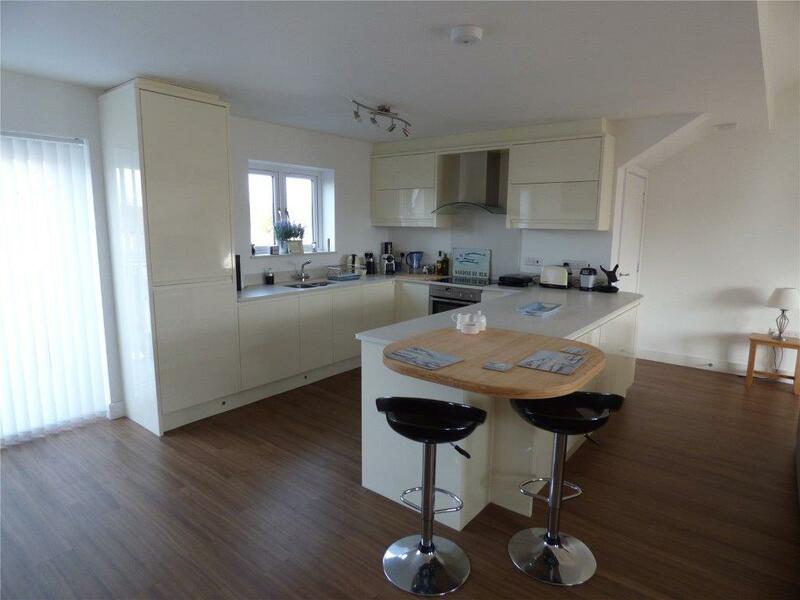 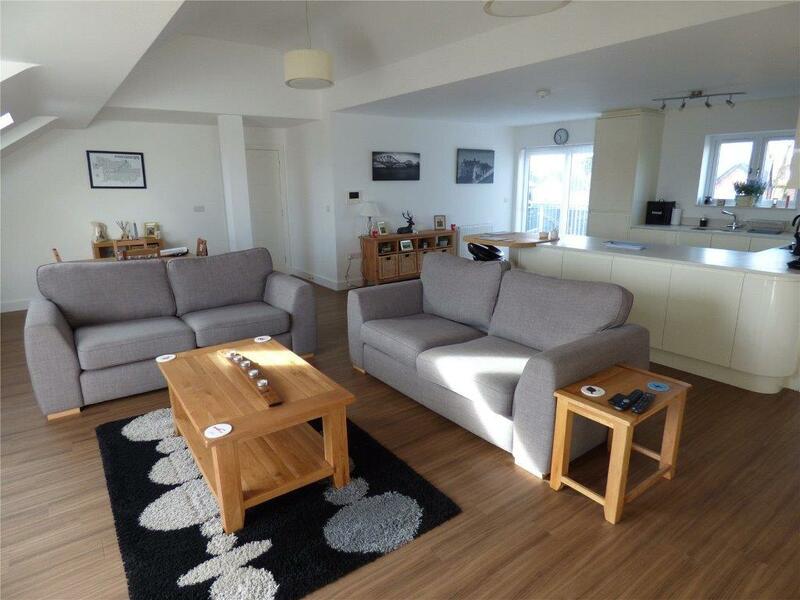 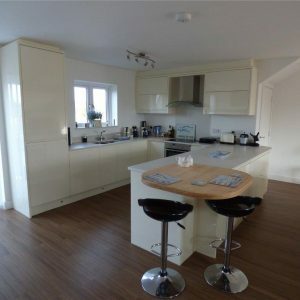 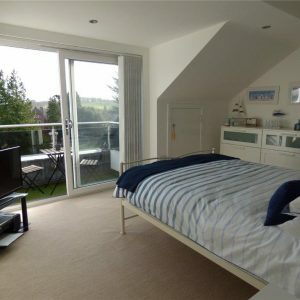 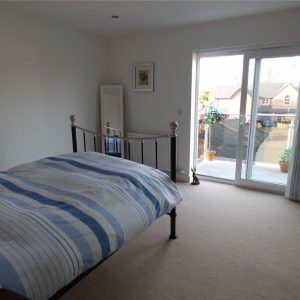 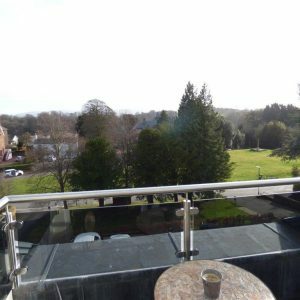 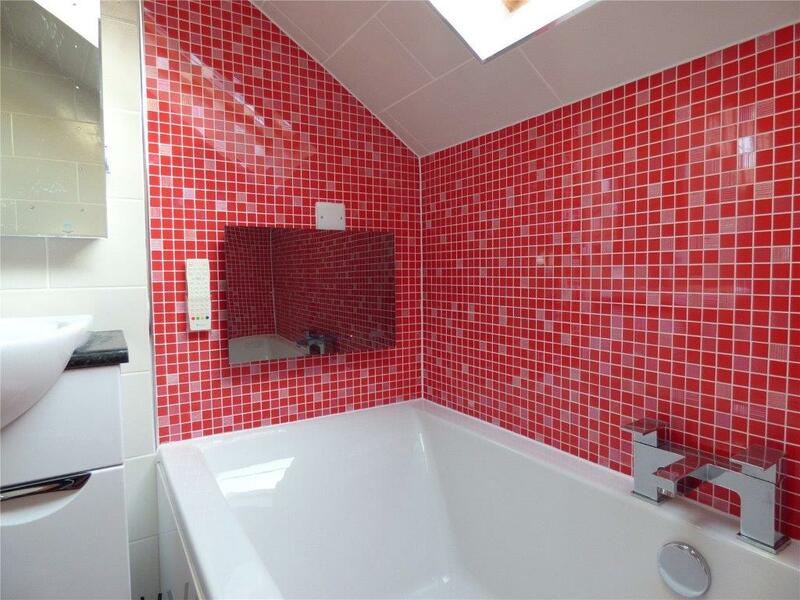 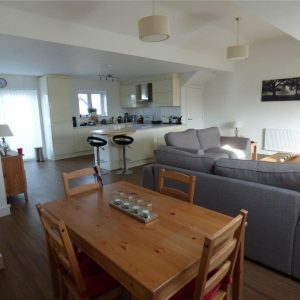 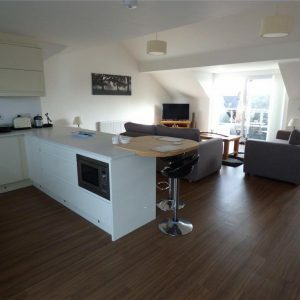 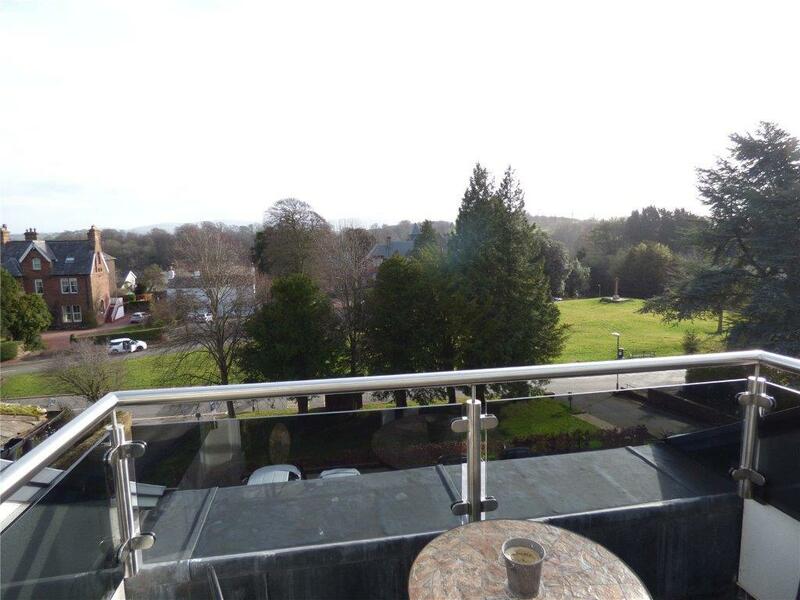 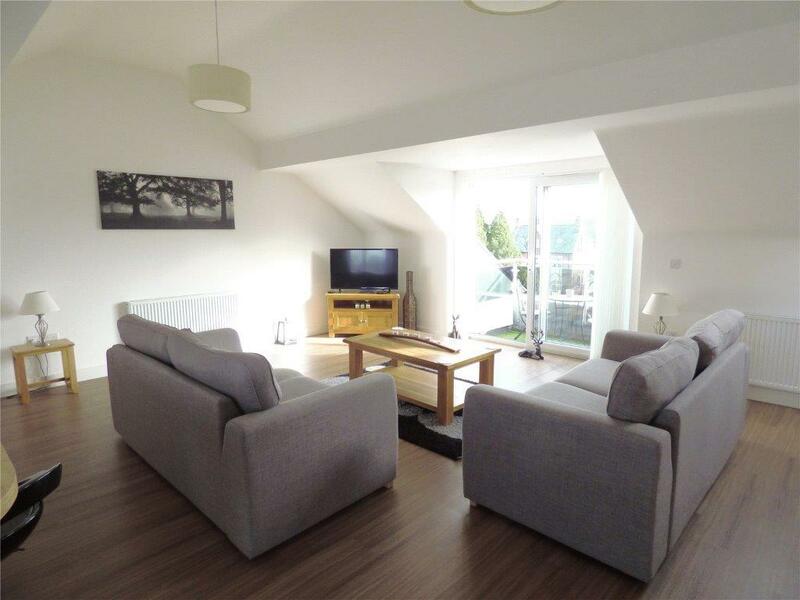 A fantastic open-plan penthouse apartment with stunning views over the village green and surrounding hills. 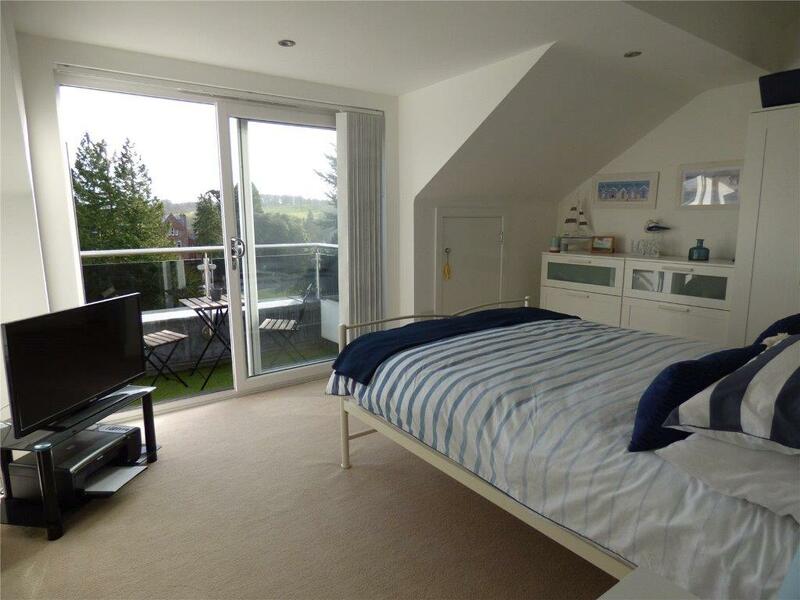 A glass-panelled designer oak staircase leads to this beautiful contemporary home and there are balconies to both front and rear. 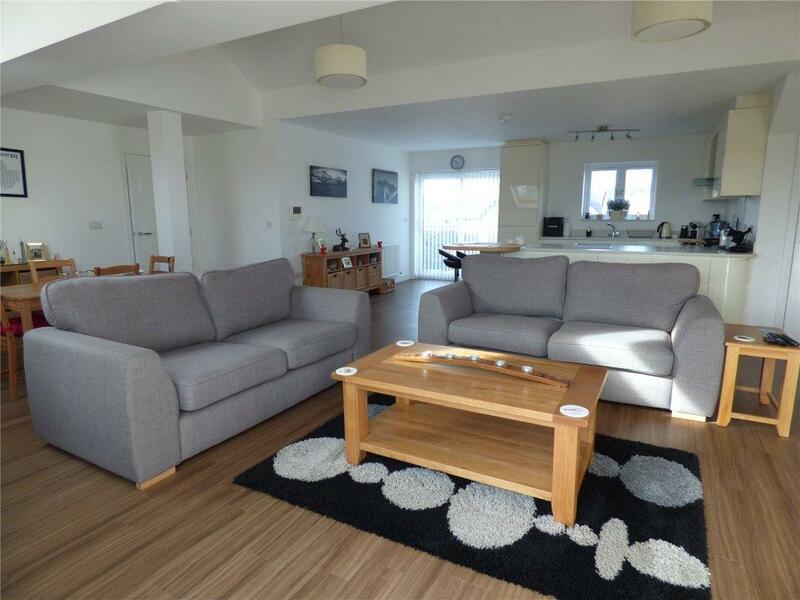 The exceptionally large living area incorporates a stylish kitchen with a range of quality appliances. 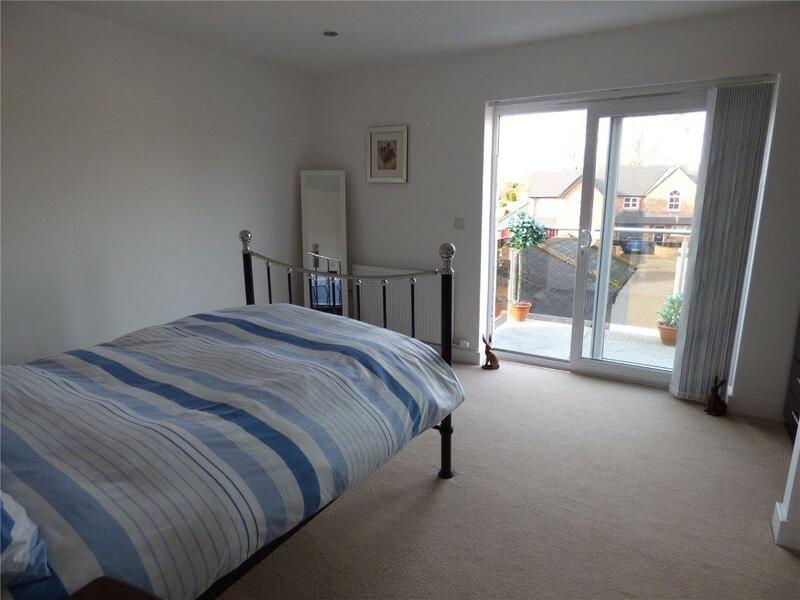 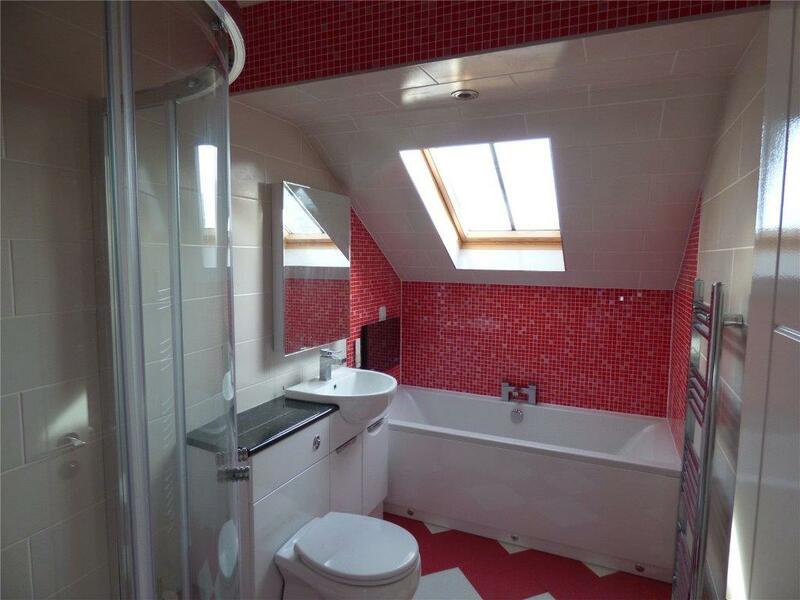 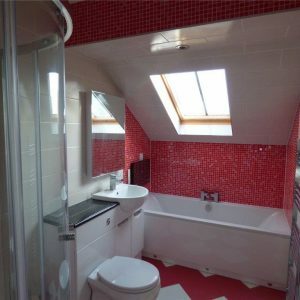 The master bedroom features an eye-catching en-suite bathroom and the property is completed by a further bedroom and family bathroom.